I am so excited and honored to be featured by my alma mater Carnegie Mellon University. "I take such pride in where I went to school," she said. 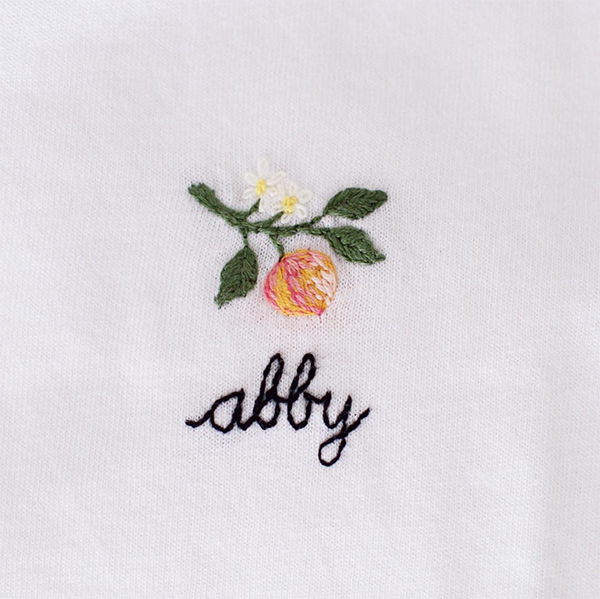 "It is my badge of honor.” School of Design alumna Abby Ward credits her interdisciplinary education at Carnegie Mellon, combining technology with creative, for her success with Tory Burch.